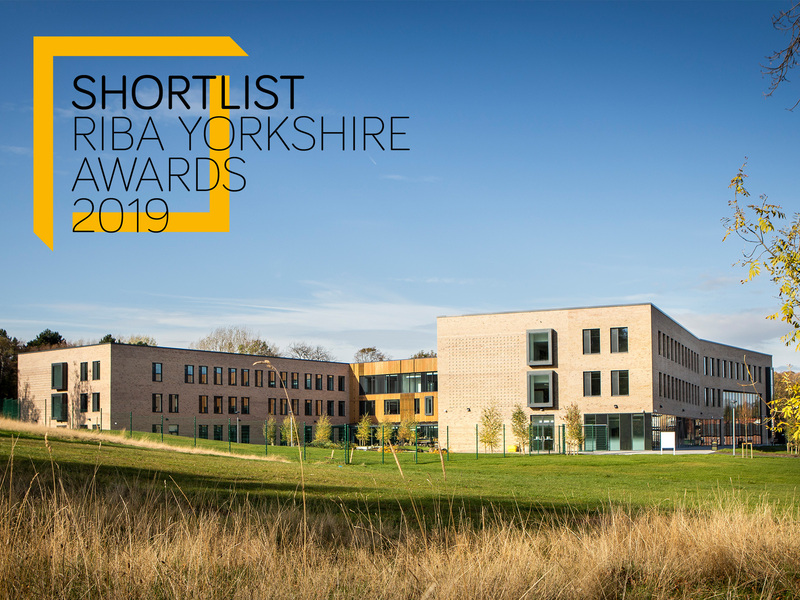 Bond Bryan have been shortlisted for two RIBA awards – for the Mercia School and for the Sir Henry Royce Institute (SHRI). Mercia School, rated ‘Very Good’ by BREEAM, was funded and commissioned by Sheffield City Council and run by the Mercia Learning Trust; it was brought to fruition by Andrea Ashley, Pete Severn, Jana Bareham and Rich Bint. 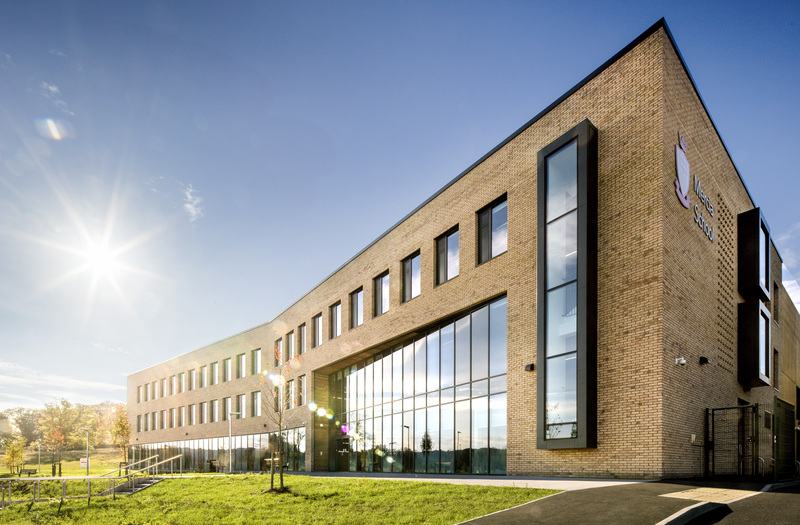 The new-build secondary and sixth form has recently opened its doors to students and the wider community in Sheffield – capable of taking in 900 secondary school students and an additional 300 sixth form students. Inspired and driven artistically by the open green spaces surrounding it, the building’s design creates a distinctive and striking form. Throughout the building itself, renewable technology and sustainable design principles further cement this built form into its natural setting. Community integration has been key to the success of this project. 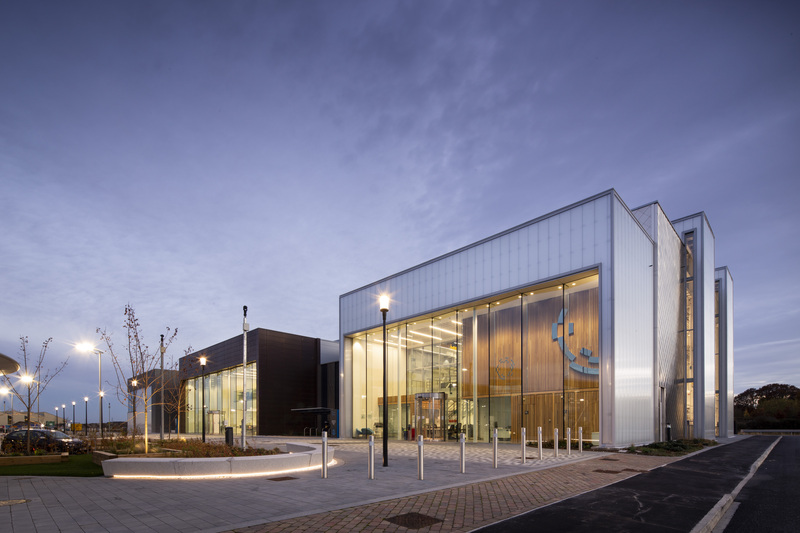 Alongside the open and encouraging design principles, the School also features separate sports facilities open to the community, with an accessible route being included from the changing facilities to the pitches. Produced by Matt Hutton, Yasser Fadhl, Adam Stone and Joe Chapman in close collaboration with J F Finnegan Ltd, the SHRI aims to drive growth and productivity across the region and will be fundamental to the future of British industry as global demands continue to grow. The SHRI will bridge the gap between industry needs and academic research – with some leading names in global manufacturing being involved in the creation of the facilities. 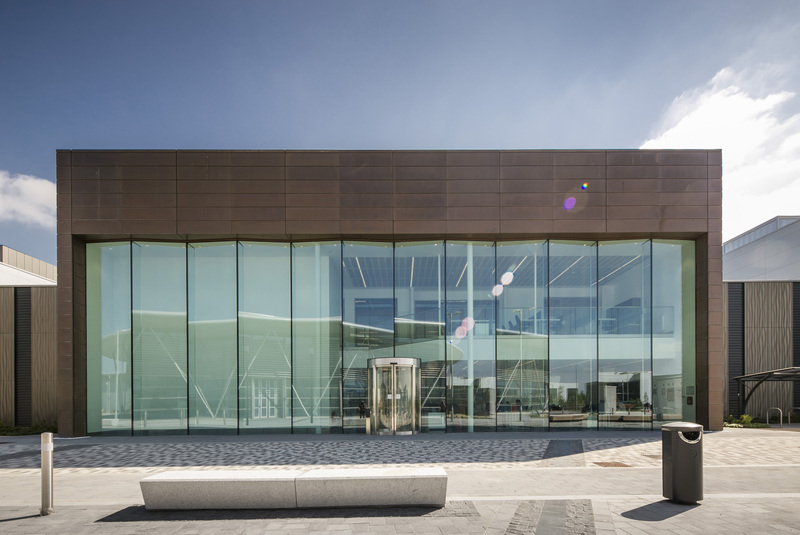 Set up to develop and trial new materials, the Royce Translational Centre (RTC) features a lustrous bronze-effect rainscreen cladding system with interlocking joints. Specially selected to fulfil the client’s ambitions, the bronze will dull over time, giving the RTC a sophisticated industrial look. In the Laboratory for Verification and Validation (LVV) – an acoustics and vibration testing facility – various tests take place. These will lead to the production of lighter and safer designs for various industries, such as those in the aircraft and wind turbine sectors. The third of the research facilities – the Integrated Civil and Infrastructure Research Centre (ICAIR) – translates disruptive technologies from advanced manufacturing systems into the infrastructure sectors. The processes developed within the centre need to stand the test of time, so it was appropriate that the building also should do that – both architecturally and aesthetically. The awards are to be held at Aspire in Leeds on the 16th May 2019, good luck to all!